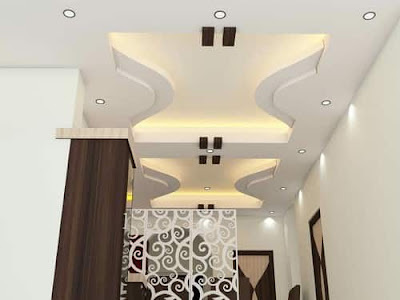 You also may like to read: POP arches designs for living room interior. 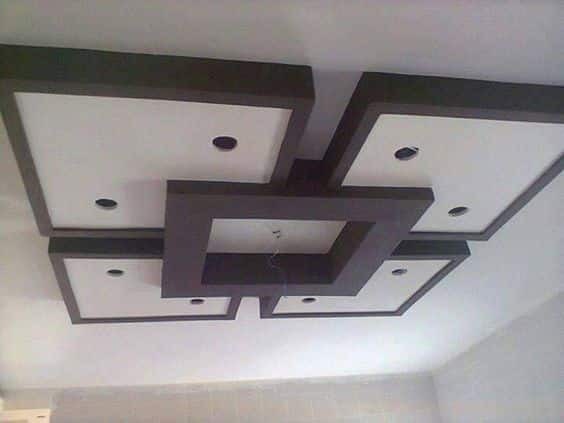 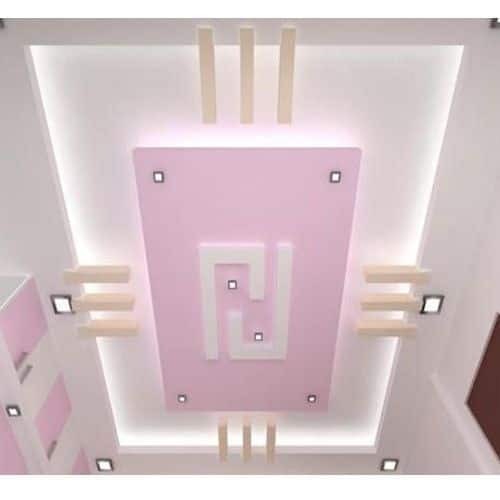 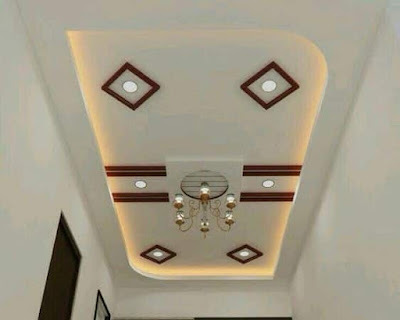 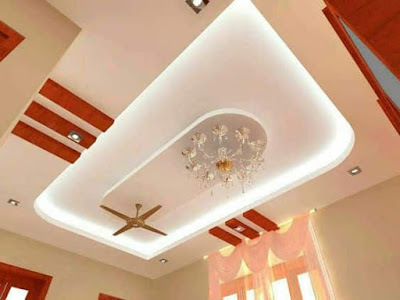 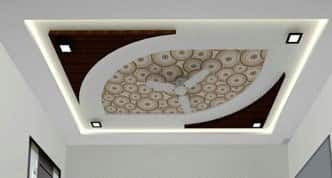 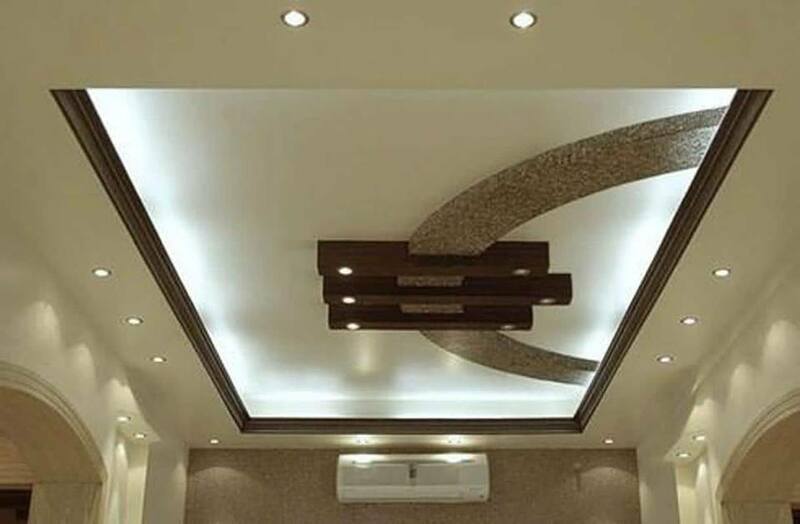 In combination with bright illumination, plaster of paris designs for ceiling look extremely luxurious. 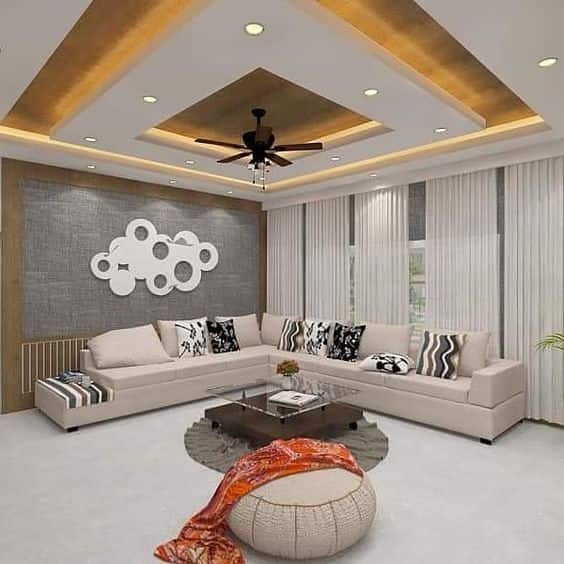 Complex geometry, waves, zigzags, stylized decor, alternation of matte elements with glossy stretch inserts or 3D wallpaper - all this is only part of designer fantasy. Color LEDs, crystal chandeliers, crystals, small mirrors help them to achieve a delightful effect. 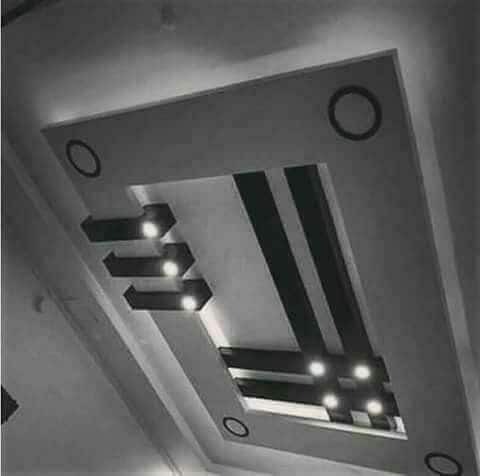 Classic multi-tiered ceilings can harmoniously complement the interior of the reception halls, art galleries, theaters and restaurants. 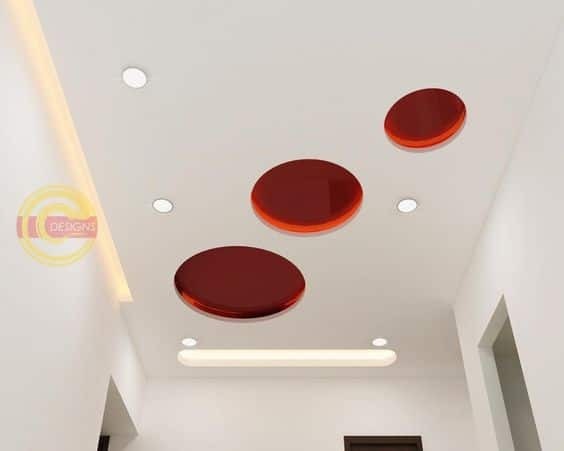 Fantasy reliefs will decorate playrooms for children, spacious living rooms, bedrooms. 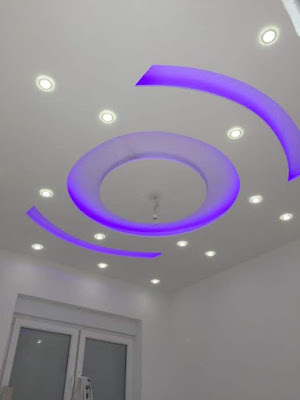 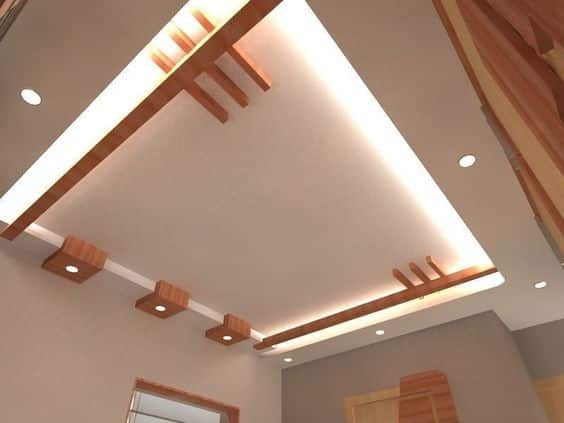 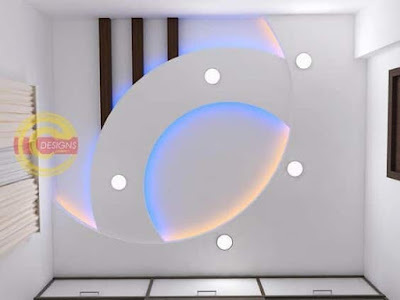 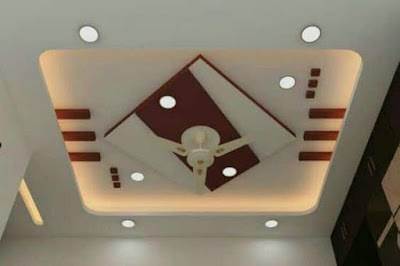 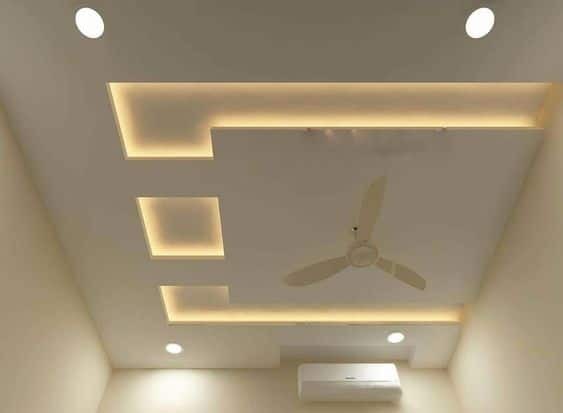 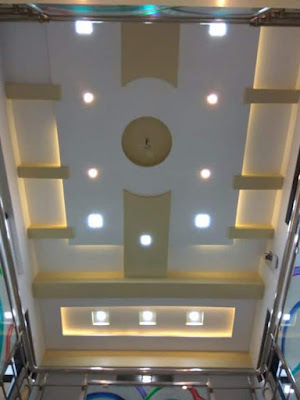 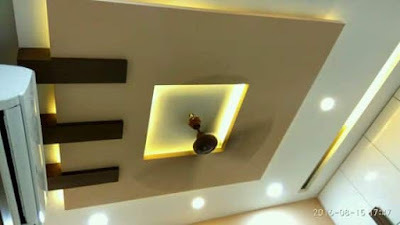 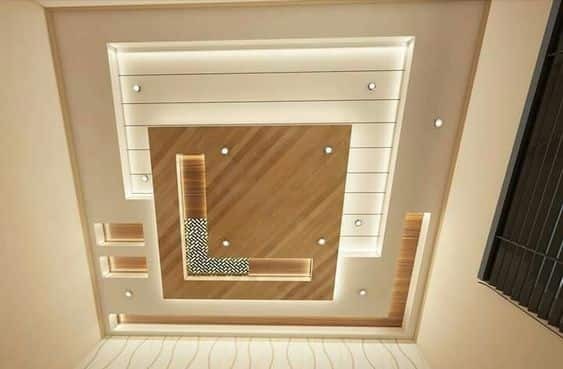 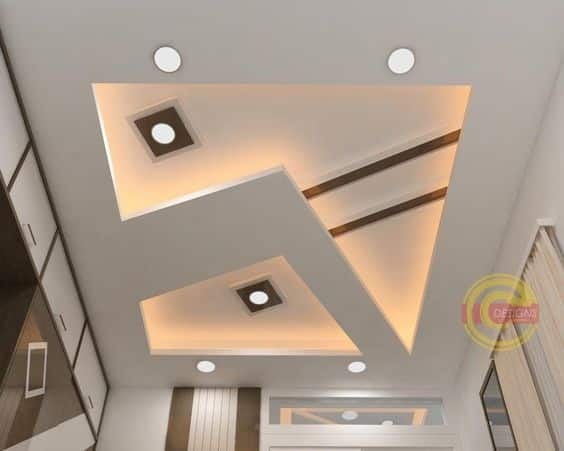 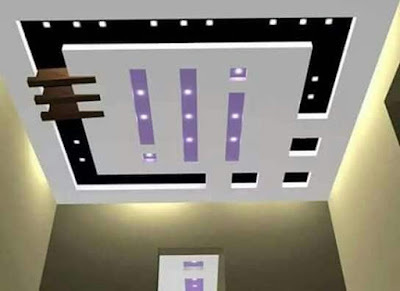 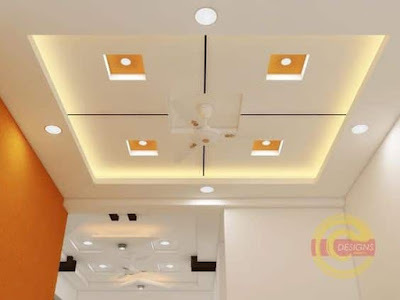 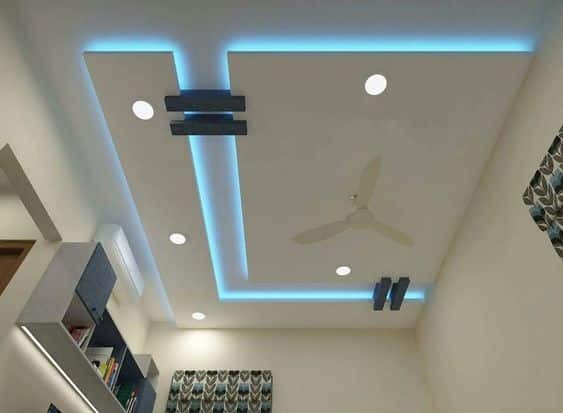 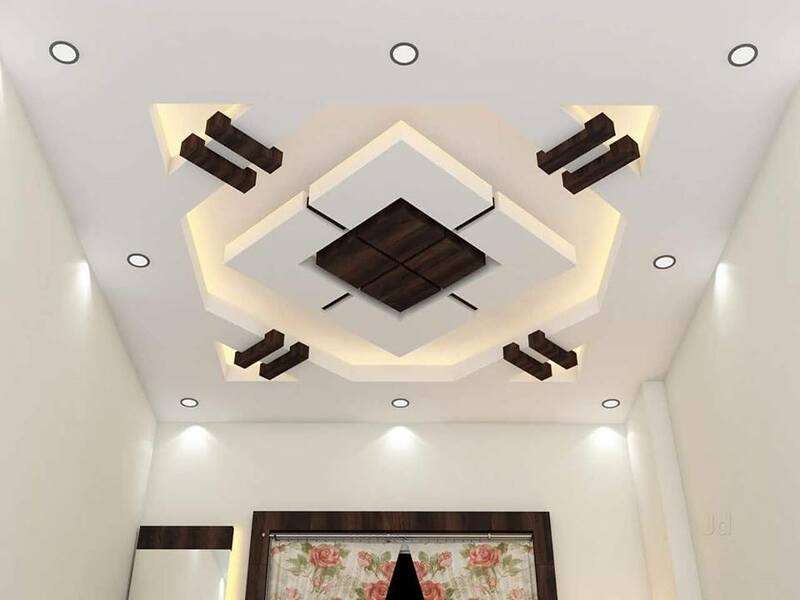 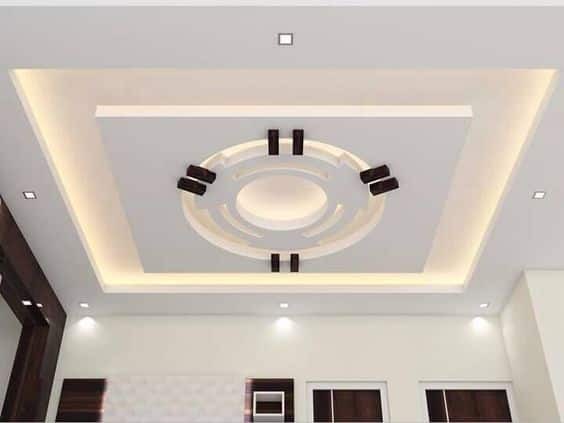 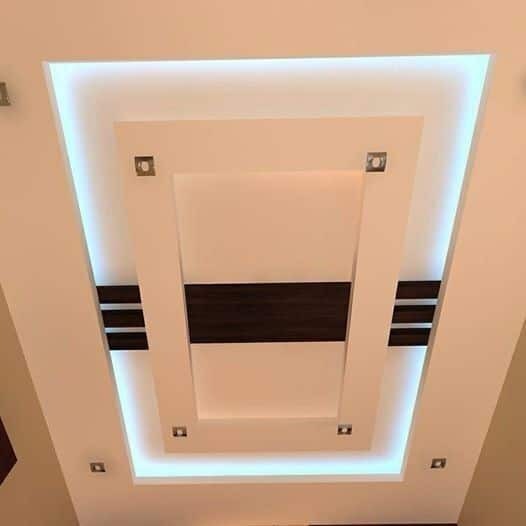 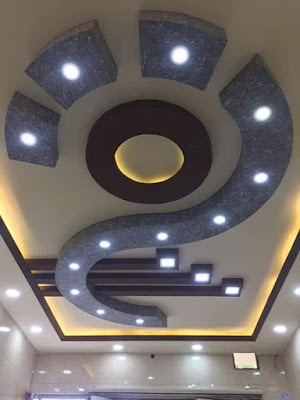 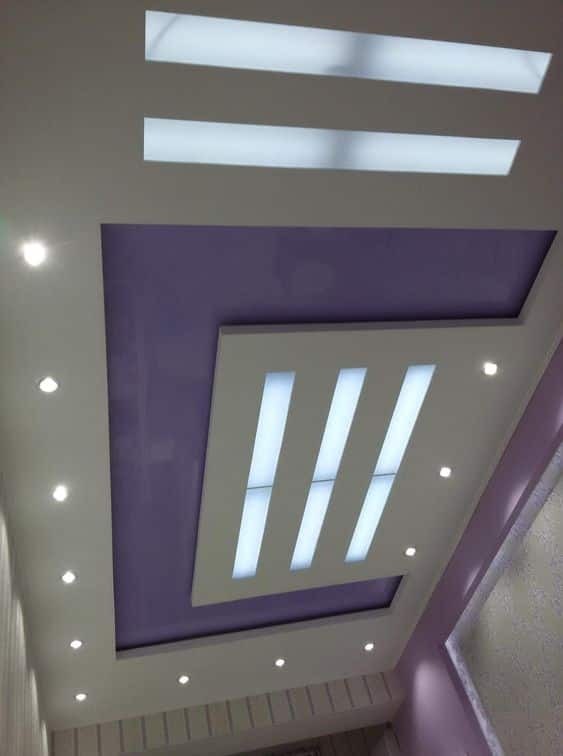 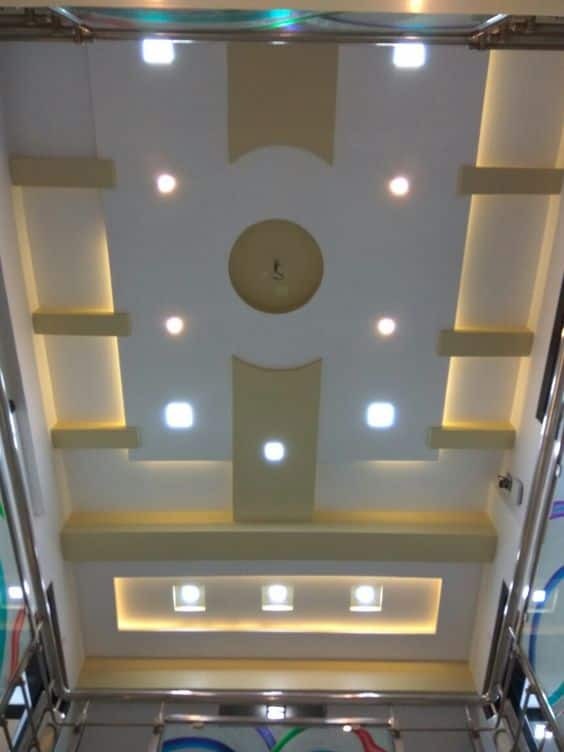 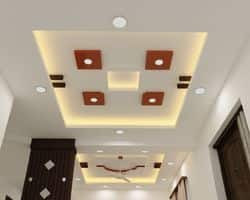 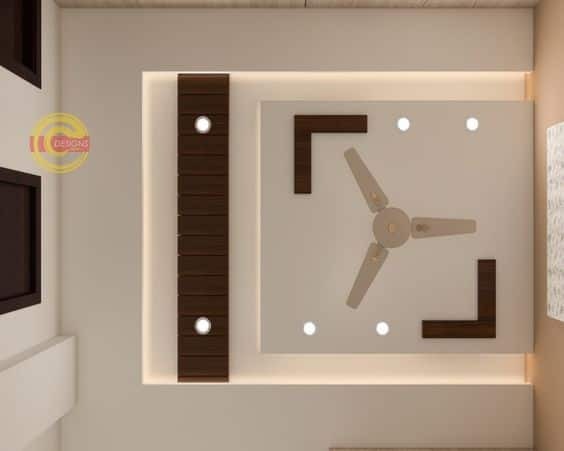 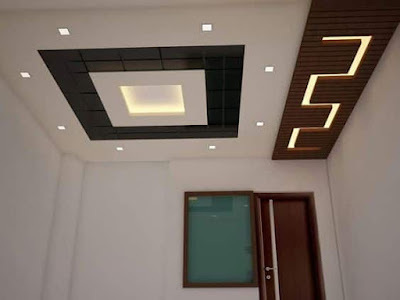 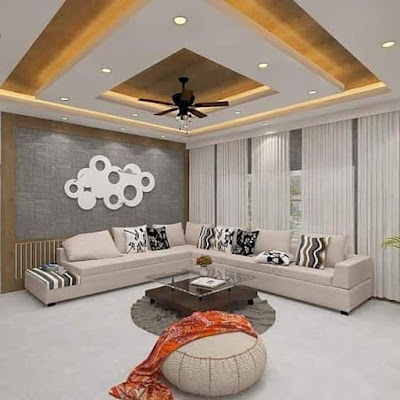 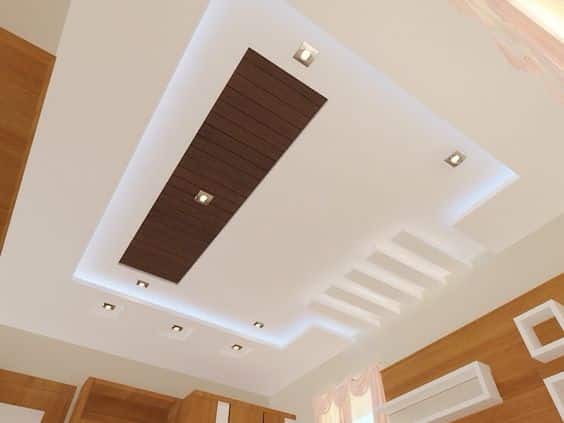 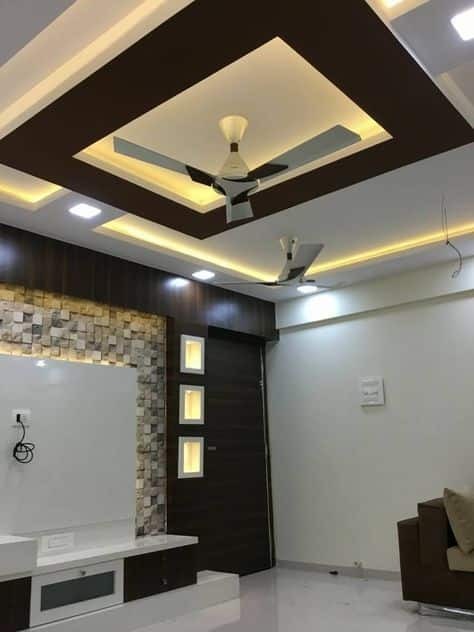 We recommend you to read: Latest 50 false ceiling designs with indirect LED lighting.